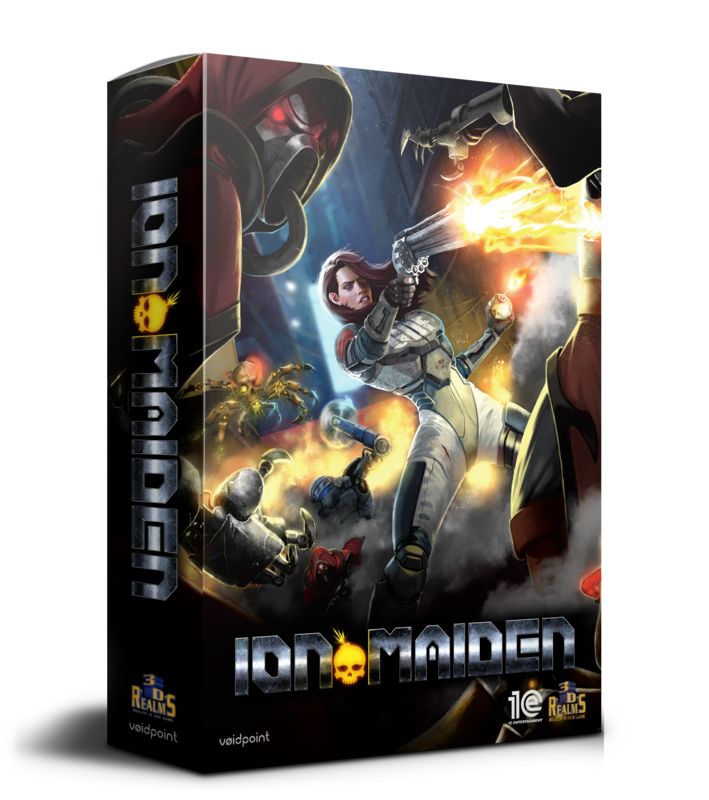 ION MAIDEN will release for Windows PC, Mac, Linux, Xbox One, PS4 and Nintendo Switch in Q2 2019. 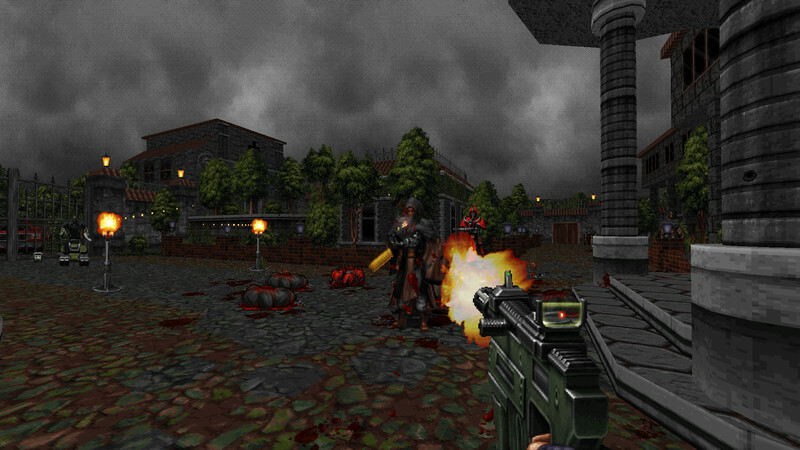 If you order now (Early Access), you'll be granted immediate access to an exclusive multi-hour preview campaign! 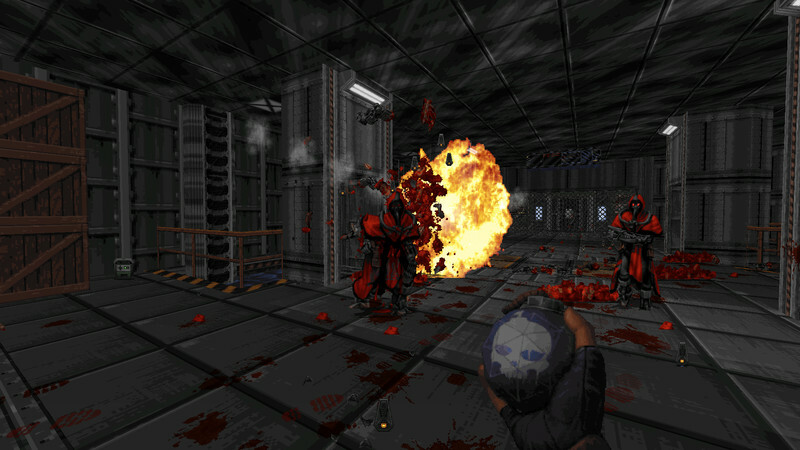 (PC, Linux). 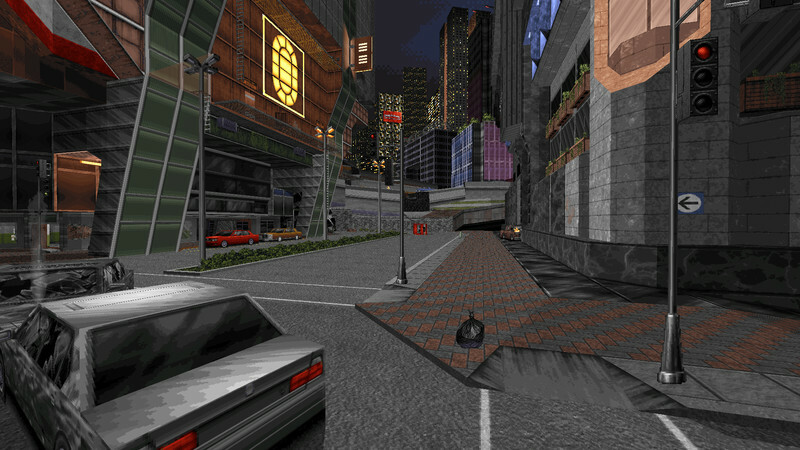 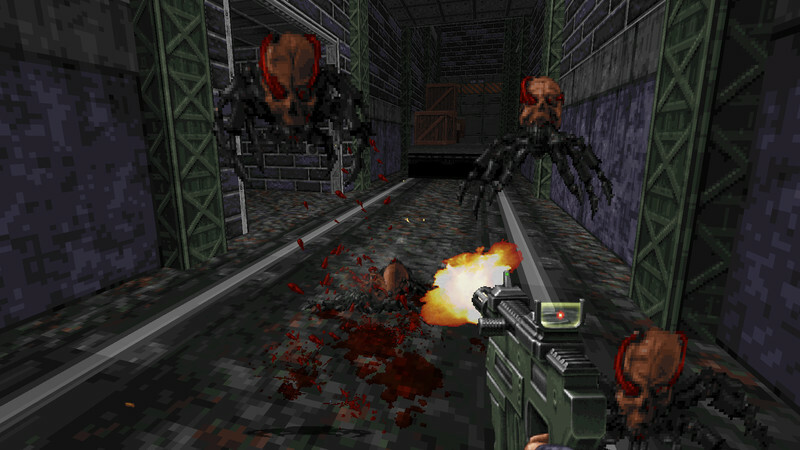 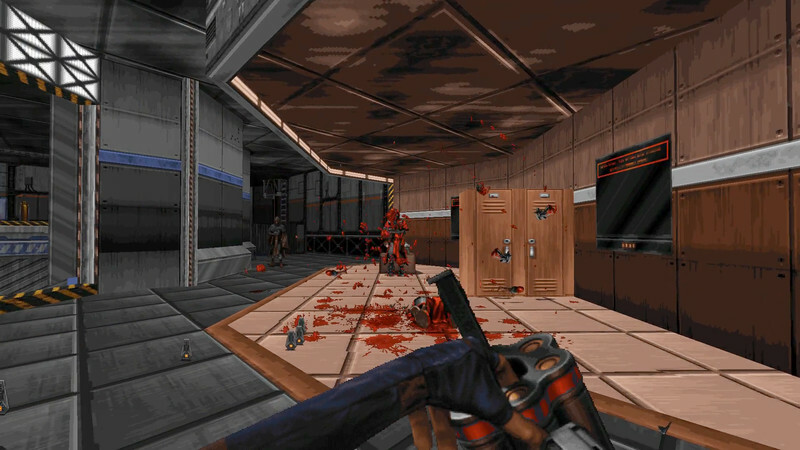 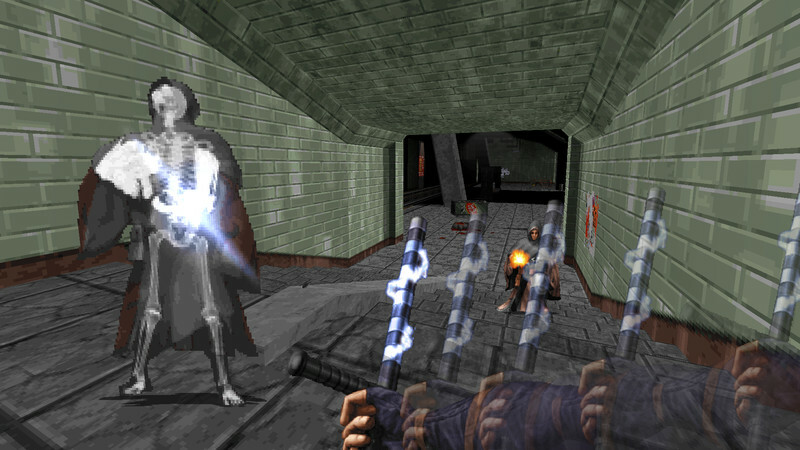 3D Realms and Voidpoint are proud to bring back the Build engine, which powered Duke. 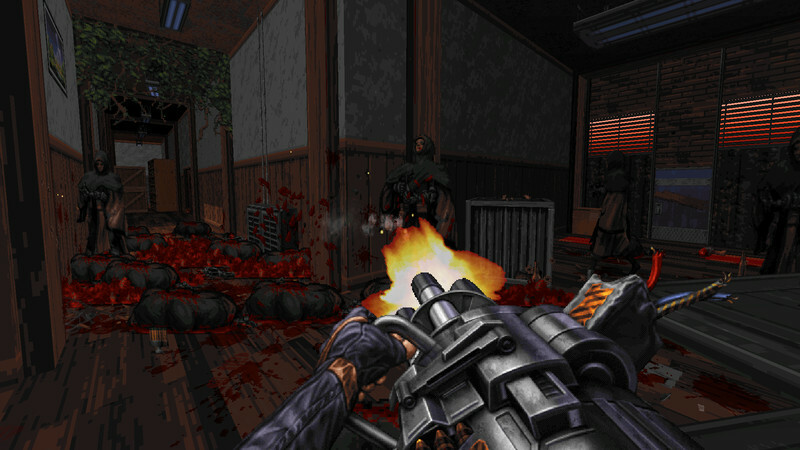 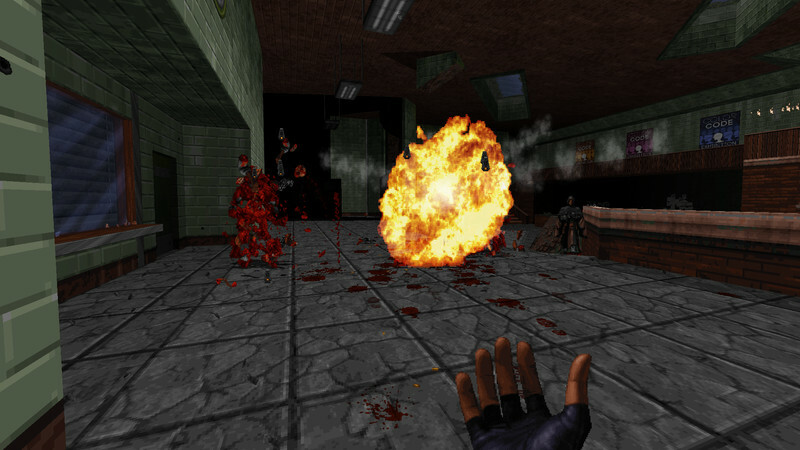 The full ION MAIDEN experience will be available in English, French, Italian, German, Spanish, and Russian in Q2 2019.